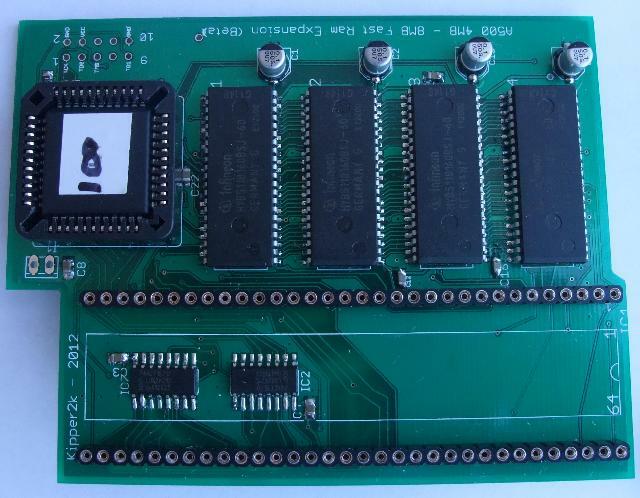 4MB or 8MB Memory expansion board for your Amiga 500. Simply remove your CPU, place it in the Expansion board and then connect the memory board to the now empty CPU slot on the A500 motherboard. 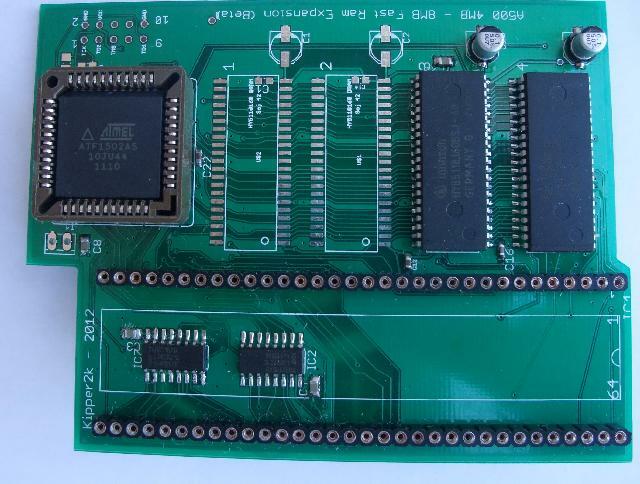 The memory will autoconfigure when the Amiga is turned on.